JW Zunino is under contract with the City of Las Vegas to design a seven acre public park along the existing Las Vegas Wash and Trail and adjacent to Bonanza Road in the Northeastern part of Las Vegas. This park would service the many neighborhoods and schools in the area and bring a much needed recreation outlet for this part of the community. Through public outreach meetings, input from the City Council, and the City of Las Vegas staff a consensus master plan was developed and approved. This plan will include a practice artificial turf soccer field, basketball court, an exercise station, picnic shelters, challenge level tot lots, a water play area (sensitive to water usage), trails, paths, large lawn play areas, and park furniture. All of the activities are being designed for universal accessibility allowing people of all abilities to be able to participate and enjoy the park. 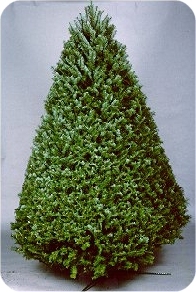 Buy a tree that is just right for the space it will occupy by measuring the area first. Having too big of a tree can overwhelm the room. 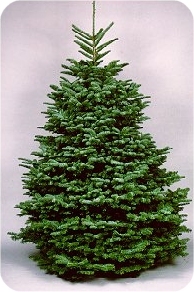 Check for freshness by making sure the branches are pliable and the needles aren’t dropping. Have a plan for disposal of the tree after the holidays are over. Recycle centers are located around the valley. 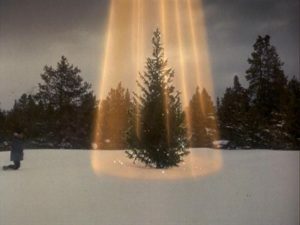 There are 15,000 farms growing Christmas trees in the U.S.